Kind of genius. Kind of. As you might know, print is dying. And the industry mostly agrees that it’s biggest threat is digital & social. 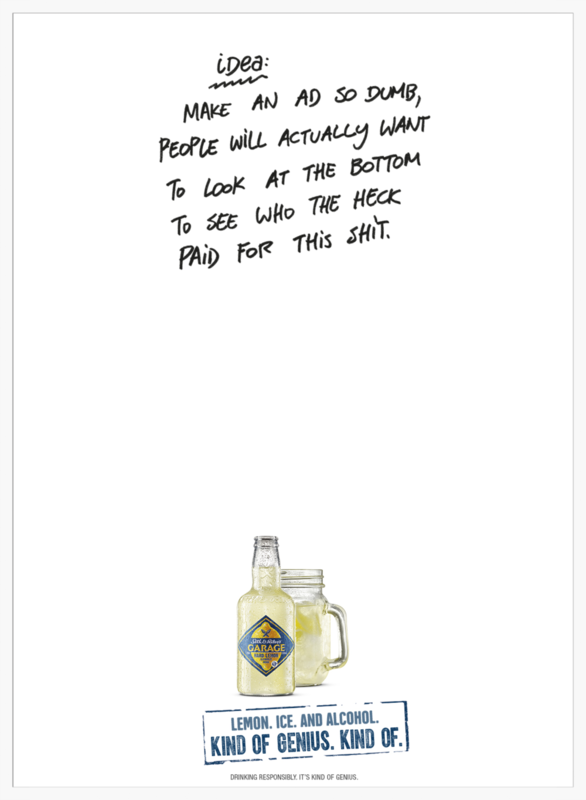 We made a print ad so dumb that it went viral. A print ad appeared in a local Danish newspaper. A picture of the print ad was taken & blogged. Facebook shared massively. Twitter talked massively. Thousands of people commented. Within 24 hours over 2 million people viewed the picture of the ad. Which is at about 25 times the original reach of the print ad. And we’re still counting. Proving that social & digital is an opportunity for print. Not a threat. Kind of.